As a new year approaches, it's the perfect time to update my 101 list. Sometimes I do this twice in a month, other times I don't look at this list for 6 months. It really all depends and it's really rewarding to go through and see what all has been accomplished! #14- We just celebrated our 5th wedding anniversary and the traditional gift to give each other is something made out of wood. I thought it would be awesome to carve our names into a tree. I am the least outdoors-y person I know, so actually carving it would be waaaaay above my skill level... so I turned to Etsy. 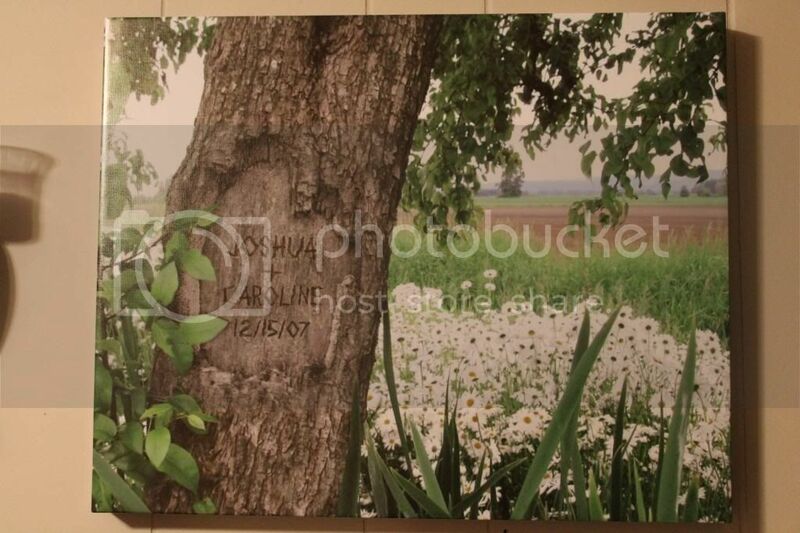 There was a seller who sells her personal pictures and can photoshop anything into a tree. I had her "carve" our names and wedding date into the tree. I love it and it was the perfect gift this year. 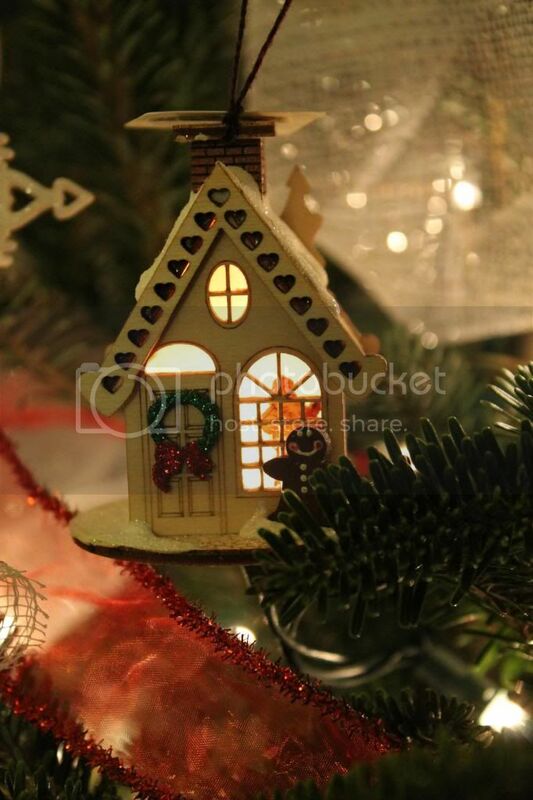 (BTW Josh got me a handmade ornament made completely out of wood). So sweet. Also here's a huge shout out to faux canvases! I am usually not a fan of the walmart photo center- I've found it's really hit or miss with the quality of photos. But they do these awesome faux canvases that are made out of cardboard and photo paper but that give the illusion of a real canvas! For 1/4 of the price of a real canvas it is totally worth it in my book! #33- Complete a Beth Moore Study. 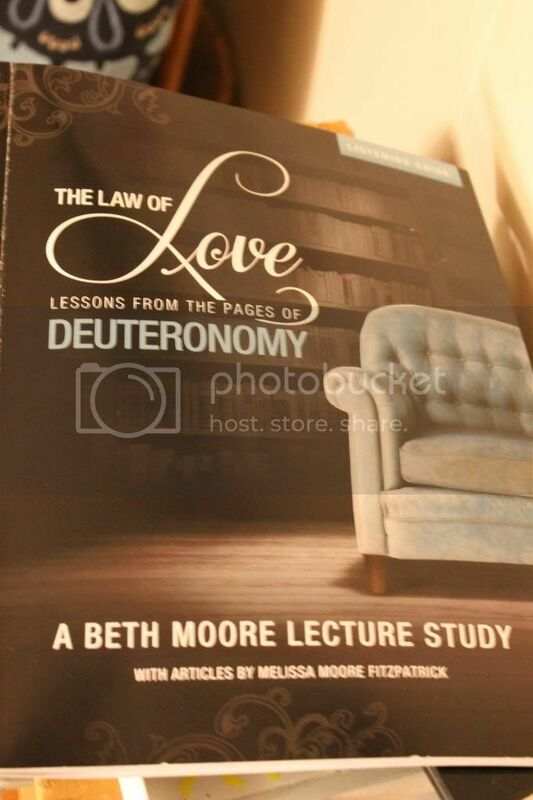 We went through Deuteronomy the Law of Love. She is such an amazing teacher and I never thought I could learn so much from an OT book in the Bible! #47- Finish his room. I finished Luke's room this past summer. I love it and couldn't be happier! #66-Set up a family calendar. We finally got our phones synced together. Whenever I add an appointment or important date Josh can see it in his phone, and vise versa. So easy! #70- Make matching Christmas stockings. Done! #79- ORB all the doorknobs in the house. Goodbye gold/brassy ugliness! The best part of a list is marking things off!